While I was away on the vaccation,a product arrived in my mail. It was waiting for me to be tried and tested when I returned. 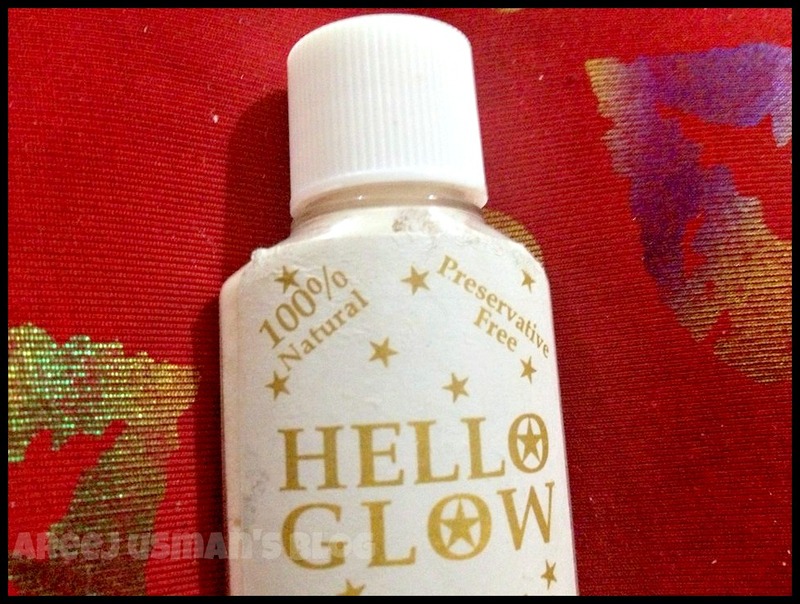 I have seen this product making a lot of appearances of different national and international beauty blogs & today its here on my blog to be reviewed.Its the HELLO GLOW Whitening Plus Face Polish! whiten and brighten the complexion instantly. to reveal a radiant complexion. Use twice a day for optimum results. 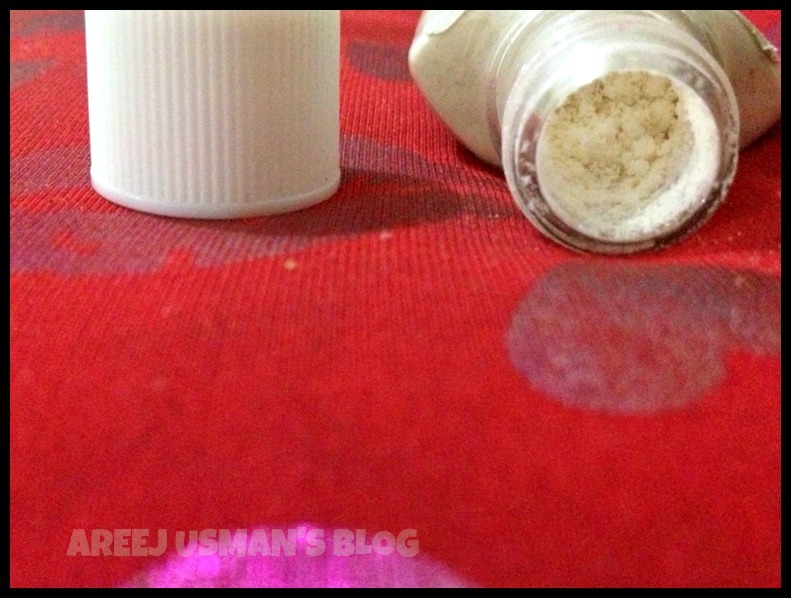 coconut toffee and is quite strong.It goes away after a while of use. time on your hands then this is the product to grab and run into the bathroom. I have got is 30 mg,its travel friendly size. Seems like I'm the only person in Pakistan it didn't work for 🙁 not fair! I want to get this from very long time and i dont know what i am waiting for..but since it brings out the best complexion as you said i am definitely gettng this now. 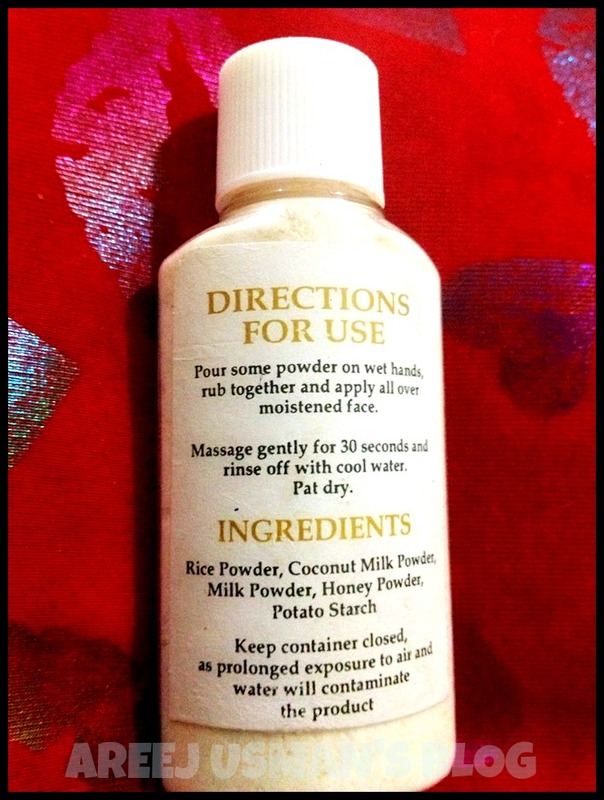 I heard a lot of good reviews about this product and I want to try it for myself. What I heard is more that enough. Since I already have a pair coloured contacts this product is going to be an additional to my beauty collection.